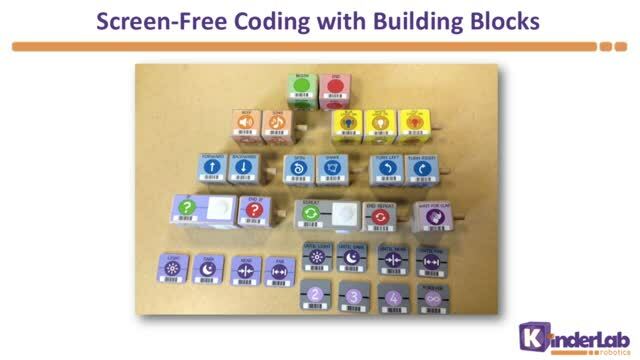 KIBO is a screen-free robot kit that lets 4- to 7-year-olds build, decorate, and code their imagined creations. 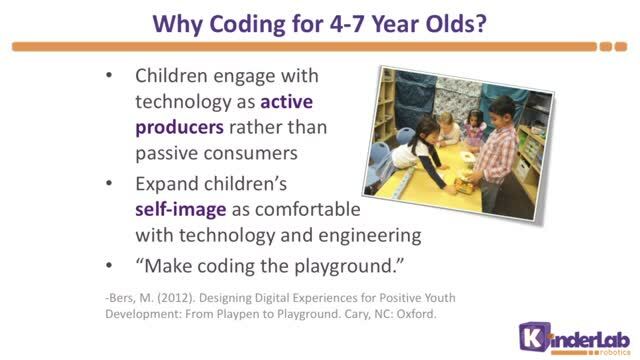 KIBO is based on over 20 years of child development research to help engage young students as producers and creators with technology. 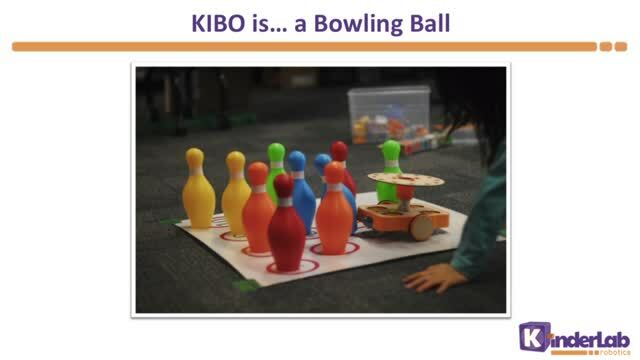 Kids decorate KIBO with craft materials, scan their sequence using the programmable wooden building blocks, and bring their robot to live! 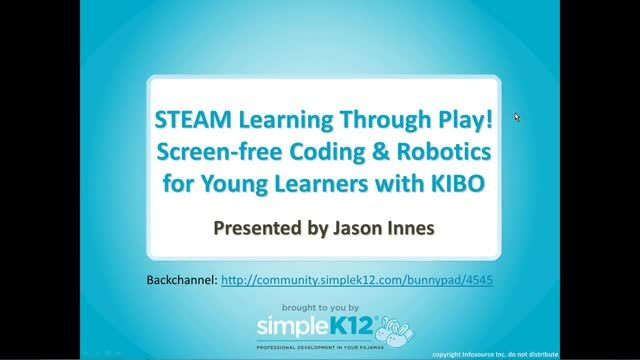 Join Jason Innes of KIBO as he shows how your youngest learners can engage with 21st Century learning and innovation skills while you integrate robotics and coding into engaging classroom projects � a research project on migrating whales, a re-enactment of a favorite storybook, and more! cool ... I can see how students would find this engaging.. 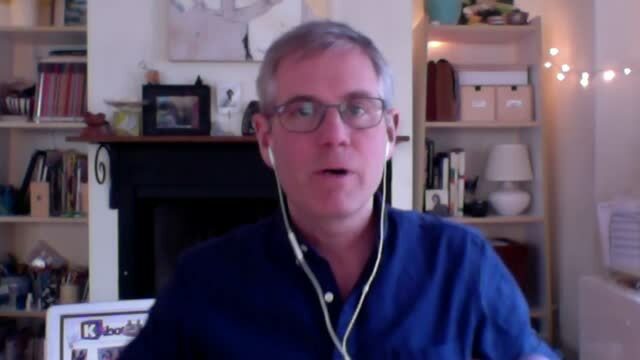 Nothing is showing up for this webinar. ?? ?